Kelly is currently working as a Library Officer at RMIT University Library in Copyright & Digitisation Services, undertaking administrative activities such: digitising copyright content for educational purposes within the provision of the Copyright Agency Licence (CA Licence); assisting with the processing of materials in alternative formats, Permission and Licensing, and other project work. Along with her administrative tasks, she still maintains her face-to-face customer service. 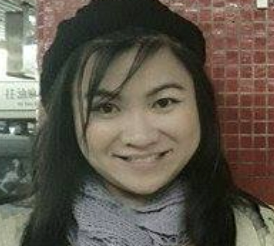 Prior joining to RMIT University she worked as a Customer Service Library Officer for the Brimbank Council. Kelly and her parents immigrated to Melbourne when she was three years old. She completed her primary, secondary and tertiary education in Melbourne, Australia. In 2007, she obtained a Diploma in Library and Information Service at Victoria University. As an editorial board member, Kelly helps by proofreading before the publication of each issue to make the bulletin widely acceptance. A.K.M. Nurul Alam familiar in his nick name Apu is a devoted library professionals in the country. He received his BA (Hons.) & MA in Information Science and Library Management from University of Dhaka, Bangladesh. Mr. Alam started his career at UN Information Centre as Library and IT Assistant and currently working at Bangladesh Bank Library as Deputy Director. He is involved with various voluntary works. He took part in various Information Literacy Training Programme for secondary level students and involved in professional development and consultancy activities. Being a library professional, Mr. Alam is actively working with web programming as well as graphics designing and video editing. 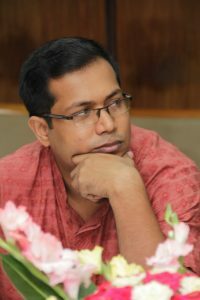 He is the developer of BALID membership management system, Periodicals Circulation System at Bangladesh Bank Library as well as the website of BALID and CIS,B. Mr. Alam received extensive training on RFID based library system (implementation, use and troubleshooting) from 3M Singapore (held in Bangladesh and Singapore) with practical experience. 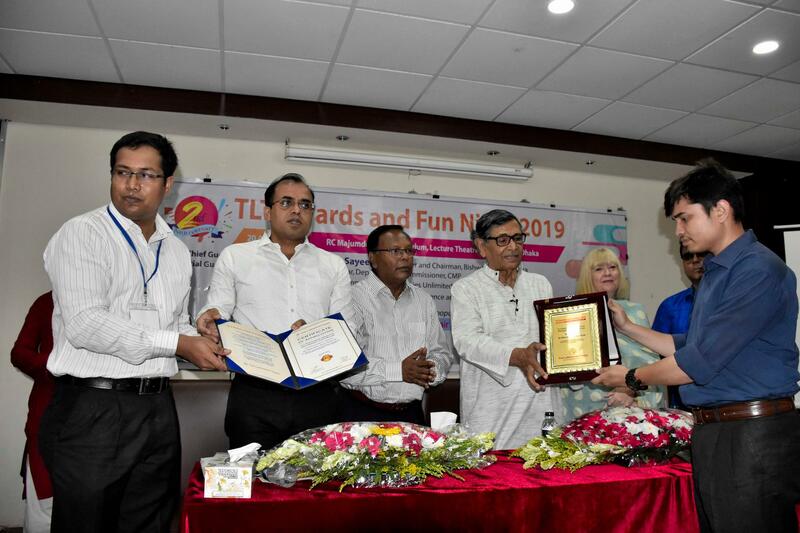 He is the localization contributor (Bangla) of Senayan Library Management System (SLiMS) – a popular web based library management system having digital library support. He is also the Country Coordinator of SLiMS Bangladesh. 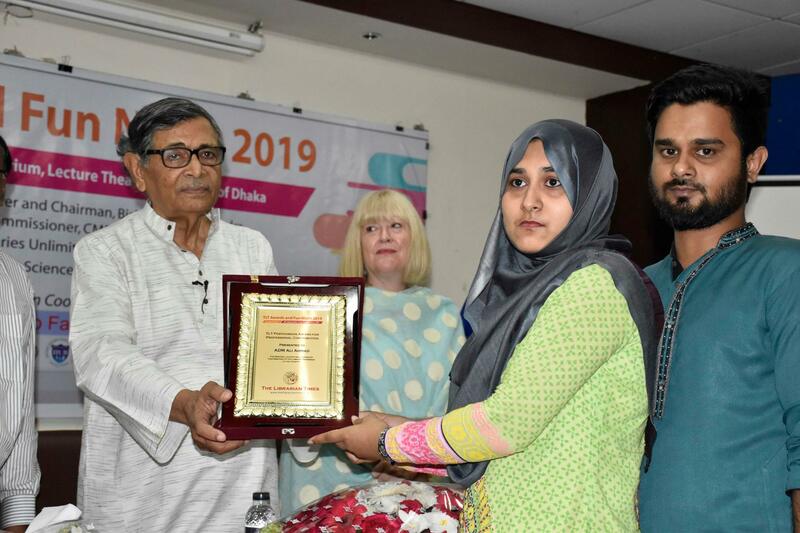 He is a member of different professional associations like Bangladesh Association of Librarians, Information Scientists and Documentalists (BALID) and Library Association of Bangladesh (LAB). Mohammad Joynal Abdin, a Microsoft & RedHat Certified IT Professional (IDB-BISEW IT Scholar) currently works for Dept. of Information Science and Library Management, University of Dhaka as a Lab Instructor. 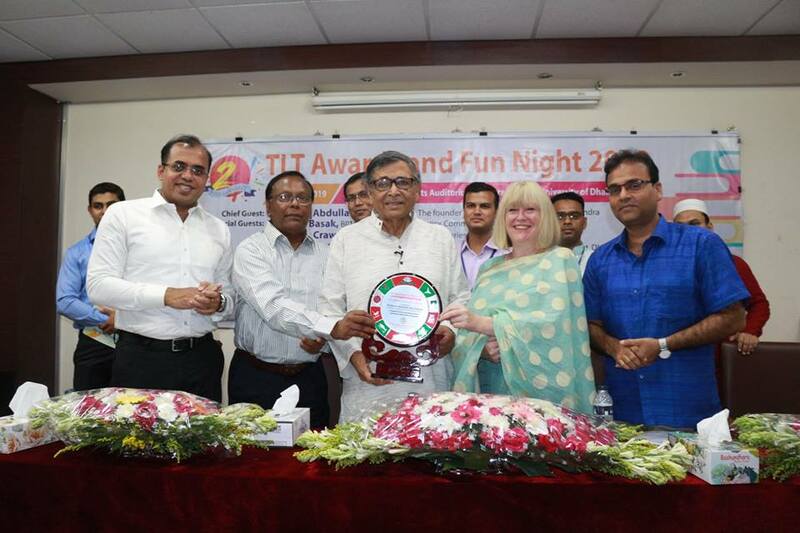 Besides that, he has been playing a vital role as a freelance library automation & digitisation expert in Bangladesh. He is also working as a Project Consultant at VLIR-UOS Expert Contribution Project at the University of Antwerp, Belgium. Previously he has successfully completed ITP Lib@Web 2015 edition at the same university. Mr Md. Ahasan Habib is currently working as Assistant Librarian at Islamic University of Technology (IUT), a subsidiary organ of Organisation of Islamic Cooperation (OIC). Before joining at IUT, he also served East West University (EWU) Library and State University of Bangladesh (SUB). 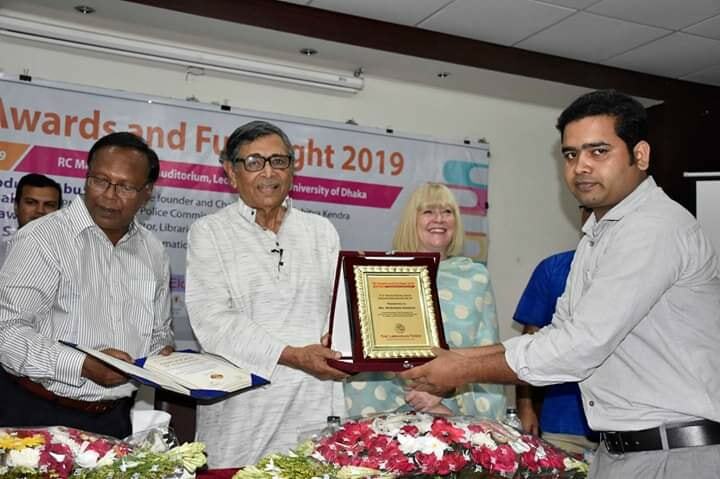 Prior entrance to the Librarianship, Mr Ahasan completed his Hons and Master degree from the University of Dhaka in Information Science and Library Management. He also completed Master of Business Administration (MBA) from East West University. Mr Ahasan writes professionals column to Bangladeshi National dailies by highlighting library movement activities, recent trends and prospects of library etc. 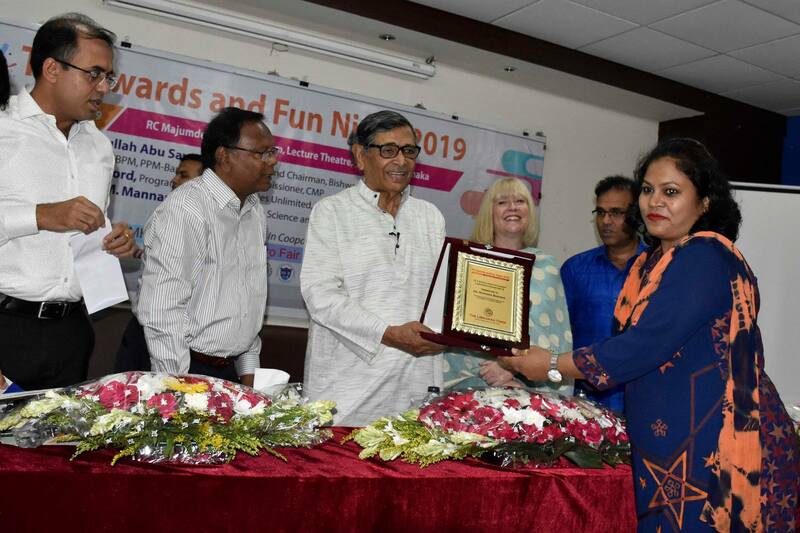 He is a life member of Bangladesh Association Librarians, Information Scientists and Documentalists(BALID), and Library Association of Bangladesh(LAB). He actively works the team member of several national events of the library movements. 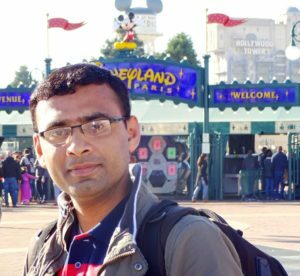 Rajesh Kumar Das is currently working as a Lecturer at Institute of Information Science, Noakhali science and Technology University. 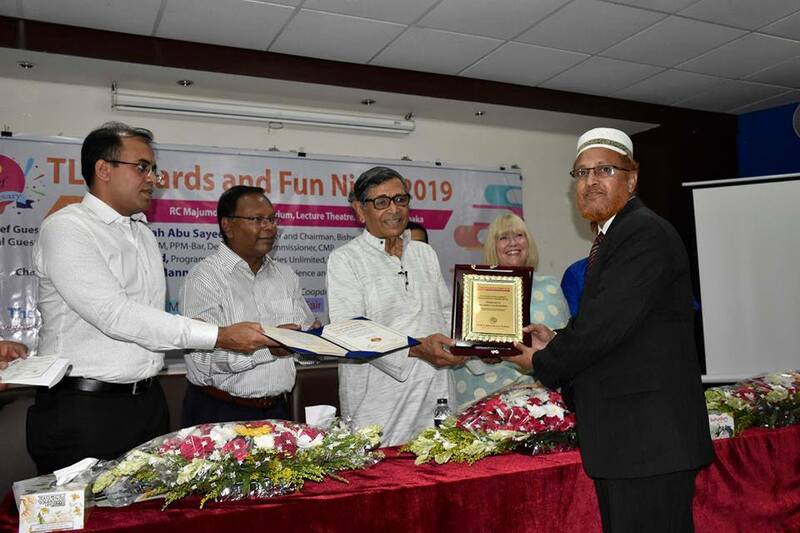 Formerly, he workwd as Library Executive at Gyantapas Abdur Razzaq Bidyapeeth (GARB) of the Bengal Foundation, Dhaka, Bangladesh and as an Adjunct Lecturer of Library Management and Information Science at Royal University of Dhaka, Bangladesh. 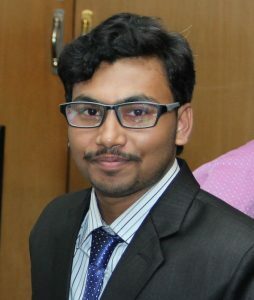 Mr Das is an Mphil Research Student at the Department of Information Science and Library Management, University Dhaka. 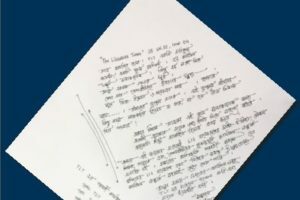 Prior to this he completed his Bachelor and Master’s degree and secured 1st position in Information Science and Library Management from the University of Dhaka. A person passionate in the research he delights in experimenting in the areas of: Digital Library, Bibliometrics, Scientometrics, Knowledge management, Open Access Publishing and Information Behaviour. His several research paper has been published in international journals. He has served as the Chair in international conferences. 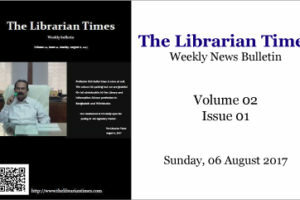 Das has been played the role of one of the Editor of The Librarian Times, since its inception. Prodip Roy AALIA (DCP) is the founder of The LIbrarian Times. With a background of professional librarian since 2004 in different categories of libraries including State and local government and Universities to support academic library, research, government or corporate organisation with additional responsibility in providing ICT, digital content management, reference and information service, information literacy training, knowledge management, resources cataloguing and collection management. He is currently a Library Officer (Digital Collections) Copyright, Digitisation and Repositories at RMIT University, Melbourne. 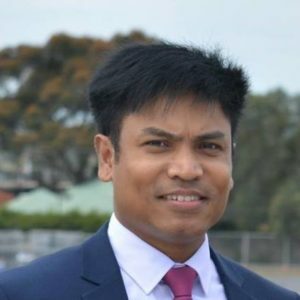 Mr Roy is also a PhD researcher in Business Information Systems of the School of Business IT and Logistics at RMIT University. 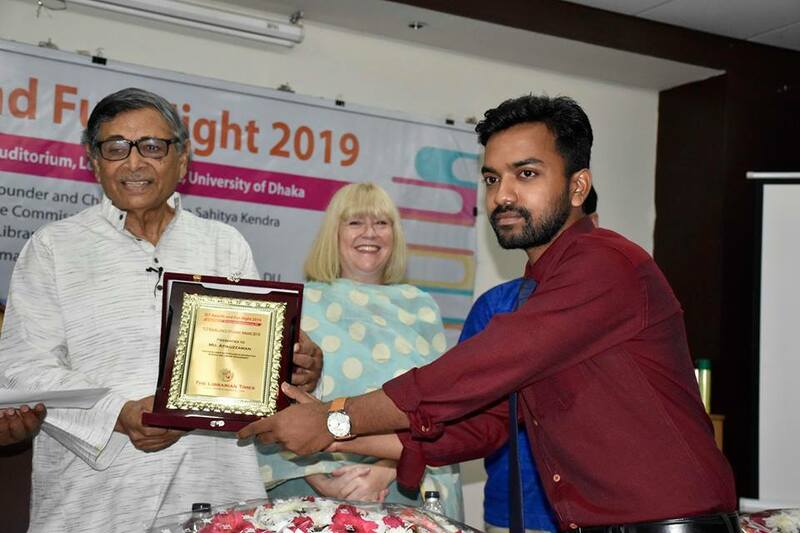 His bachelor degree was in Information Science and Library Management from the Dhaka University, Bangladesh, followed by a master degree in the same discipline. He also completed a master of Library and Information Management degree from the University of South Australia under the School Of Computer And Mathematical Science. 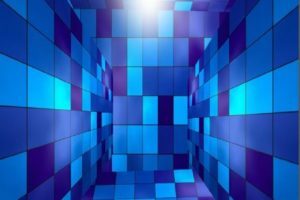 He has been playing a significant role as the leader of the staff engagement champion to represent the staff of the Copyright, Digitisation and Repositories (CDR). Recently he acts as one of the RMIT LASS Internal conference committee members and assists with developing the action plans and making decisions. As the founder, he leads The Librarian Times team in implementing its vision and mission. He was the founder President of the Bangla Language and Cultural School, Adelaide, South Australia from 2013-2015. Mr Roy has been continuously volunteering at his workplaces as the team leader of different events such as Open Day and Graduation Ceremony. 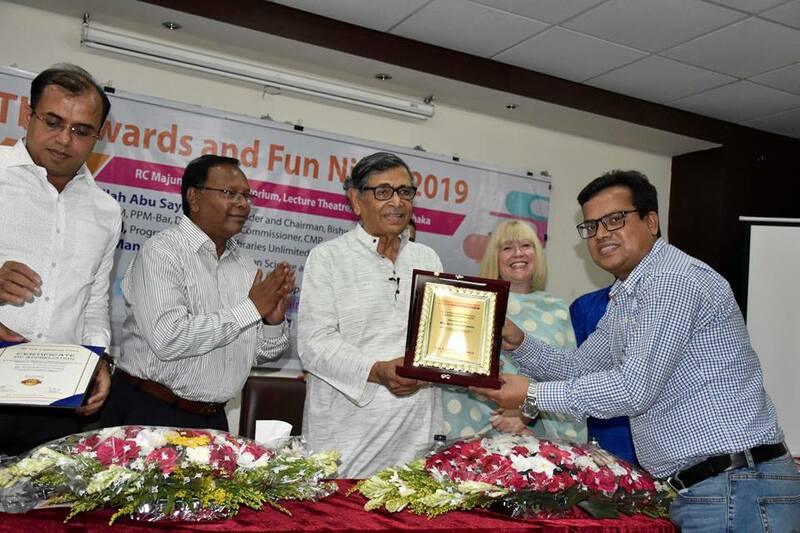 Prodip Roy is an Associate Member since 2010 and Distinguished Certified Professional of Australian Library and Information Association AALIA (DCP). 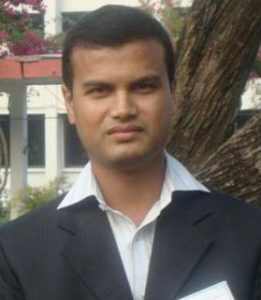 He is the member of Records Information Management Professional Australasia (RIMPA) since 2012, life Member of Bangladesh Association of Librarians Information Scientists and Documentalists (BALID) since 2009, life Member of Library Association Bangladesh (LAB) since 2014 and member of VALA – Libraries, Technology and the Future Inc. since 2016. Mr Roy has also been nominated as the affiliates lead, responsible for Open Education (Tertiary)of the Creative Commons Australia Chapter. He wants to play an active role in the ongoing improvement of library digital environment in many facets. 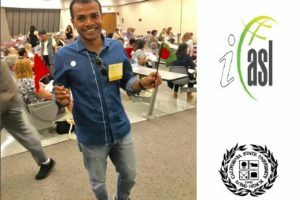 TLT is his personal initiative, and the idea is to share knowledge and exchange ideas with fellow librarians around the world. He wants to take his knowledge and experience to share with people, especially those back home, to help them, and to spread the knowledge.